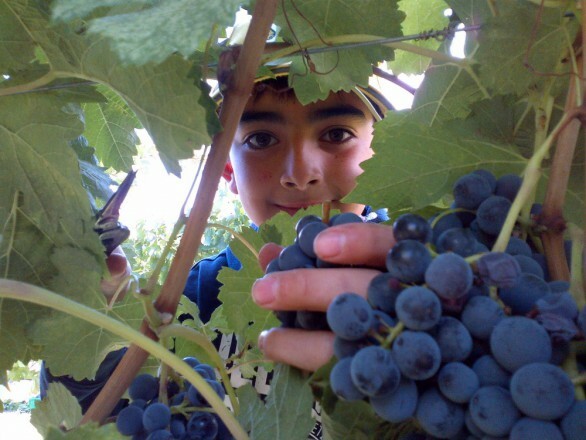 What’s The Difference Between Shiraz and Syrah? Have you ever wondered what the difference was between these two varieties? Though grown from the same grape, these two wines bring very different characteristics to the table simply based on where they are grown and how they are made. Syrah originated in the Rhone area of France, while most wines labeled Shiraz come from South Africa or Australia. Having said that, in certain grape growing areas like Washington state or California’s Paso Robles, both styles of wine can be made. It’s common for one winery down the road to be making Syrah while the neighbour makes a Shiraz. In other words, geography is not the determining factor, the main difference is the style that each displays. 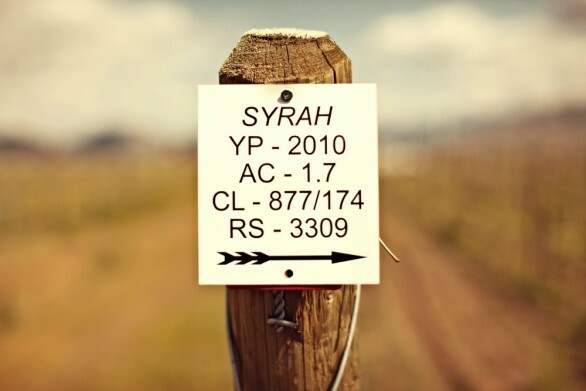 Syrah reflects an Old World style, driven by spicy, peppery, and leathery flavors with a sense of earthiness and a sense of place underlying the fruit flavors. Rhone Syrah often brings bigger tannic structure and acidity with lower alcohol than its Shiraz brother. It is often a style of wine that shows best at the table with food. Almost always Syrah is a wine that displays a gentler ferment and aging in french oak. Shiraz on the other hand reflects a New World approach, with jammy dark fruit flavors and often higher alcohol content with less tannin and acidity. Shiraz wines are more extracted, bigger, fuller bodied and often prefer aging in American oak. In one quick glance Syrah yields more spice. savoury notes and finesse while Shiraz shows off a more fruit-forward, extracted and vanillin kissed wine. Keep up with what we are doing and learn great tidbits like this – sign up for our newsletter to stay informed!